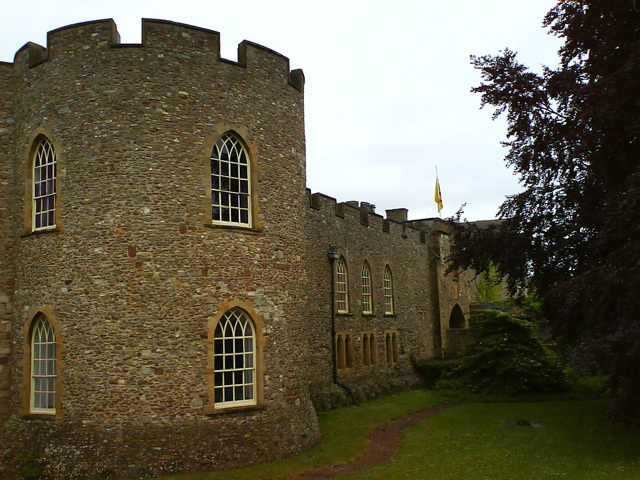 Notes: Taunton Castle is a castle built to defend the town of Taunton, Somerset, England. It has origins in the Anglo Saxon period and was later the site of a priory. The Normans then built a stone structured castle, which belonged to the Bishops of Winchester. The current heavily reconstructed buildings are the inner ward, which now houses the Museum of Somerset and the Somerset Military Museum. The building has been designated by English Heritage as a grade I listed building.The great hall and inner ward of the original castle make up the Museum of Somerset which opened in September 2011 after a 7 million refurbishment, partially funded by the Heritage Lottery Fund. The 17th century Castle House has been designated as an Ancient Monument. Due to its condition it was placed on Heritage at Risk register and underwent necessary repairs, but as of 2013 is still unoccupied.